We believe in the importance of making yoga accessible! With 3 locations, over 150 classes per week from 6:00am – 10pm, ranging from RESTORE to SWEAT, there is something for everyone! All packages are valid at ALL of our locations. Want to give the gift of yoga this holiday season? 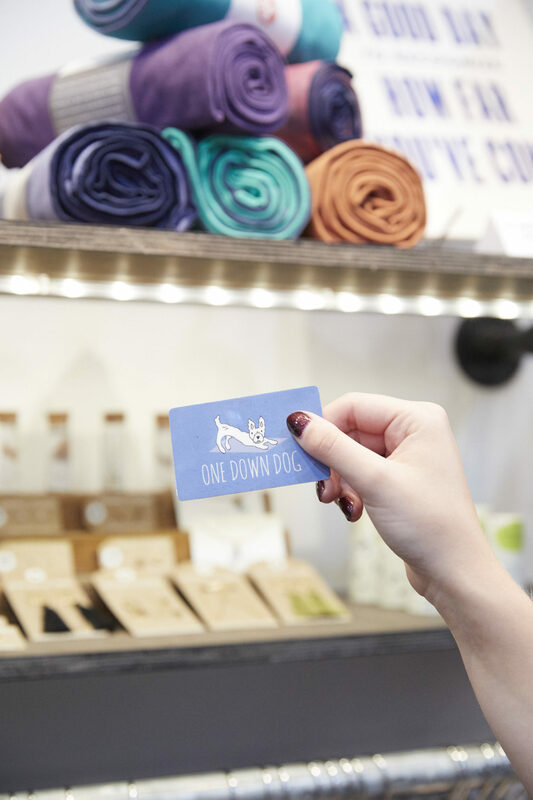 Purchase a gift card, and show your friends/family some love! AUTOPAY OPTIONS - save the most! show your loved ones you care – help them get on the mat. Please note: Classes are non-transferable and non-refundable. All sales final. Additional policy info can be found here. If you have questions or concerns, or are struggling to afford classes, please don’t hesitate to contact us.